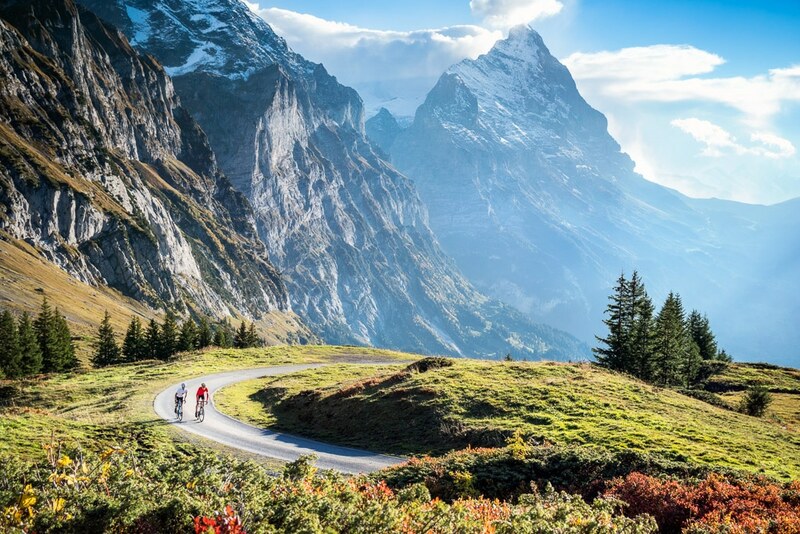 Cycling the Grosse Scheidegg from Interlaken to Meiringen to Grindelwald. 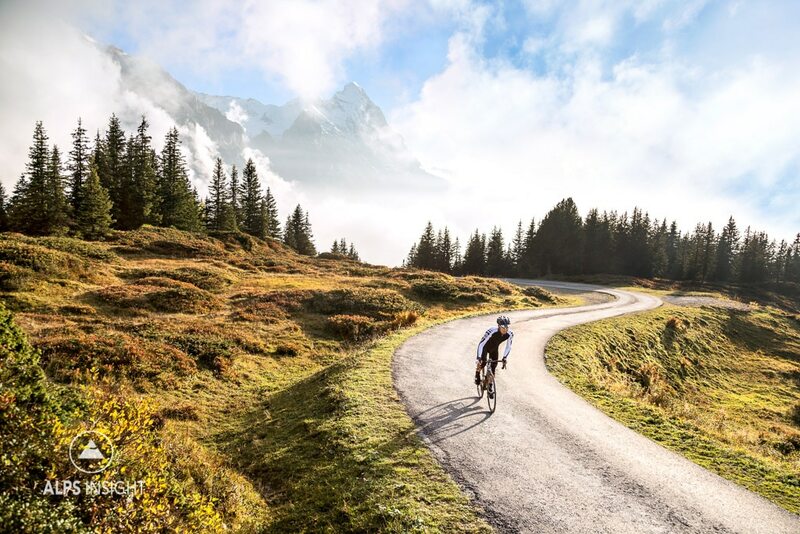 The immediate Jungfrau Region is not known as a road cycling destination. 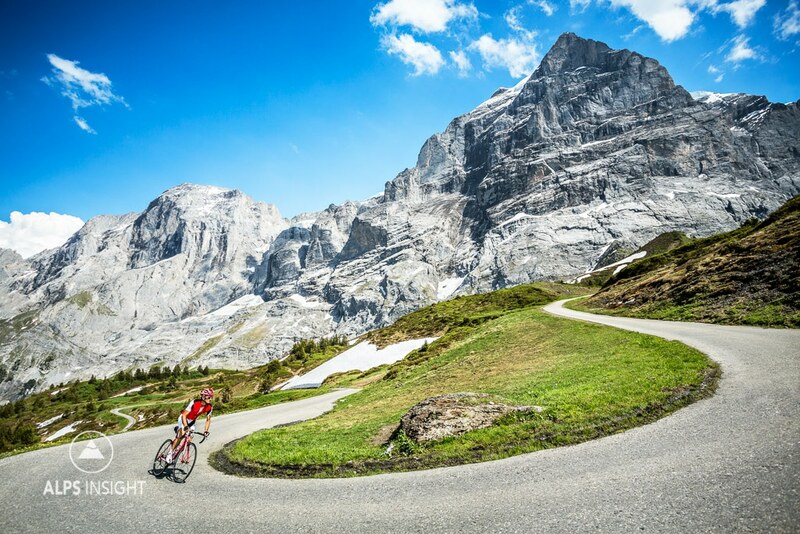 However, it is home to what may be Europe’s best cycling pass, the Grosse Scheidegg. 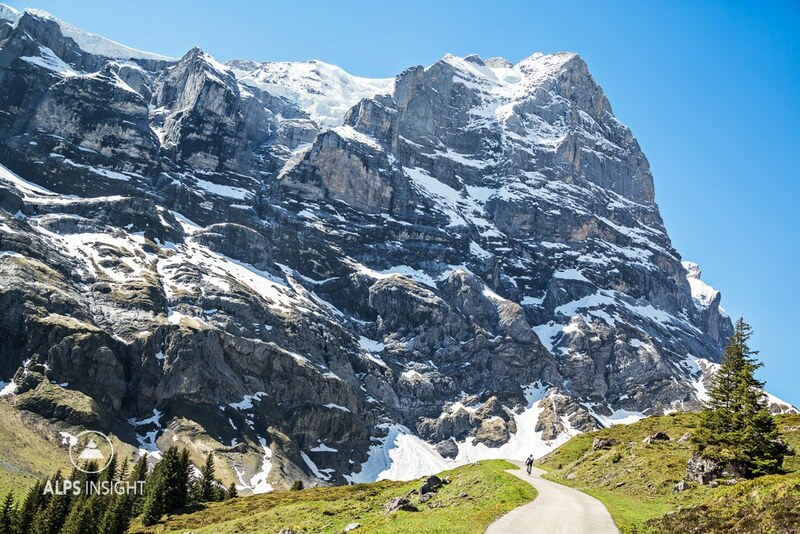 Not only does the road pass directly beneath alpine walls and glaciers towering 1700 meters above, and includes views of the famous Eiger Nordwand - what is one of the biggest selling points is the fact that it is closed to cars and only a few meters wide. You’ll enjoy all that the pass and region offer without cars or motorbikes buzzing you. The only sounds you're likely to encounter are the occasional Swiss PostAuto horn and cowbells. 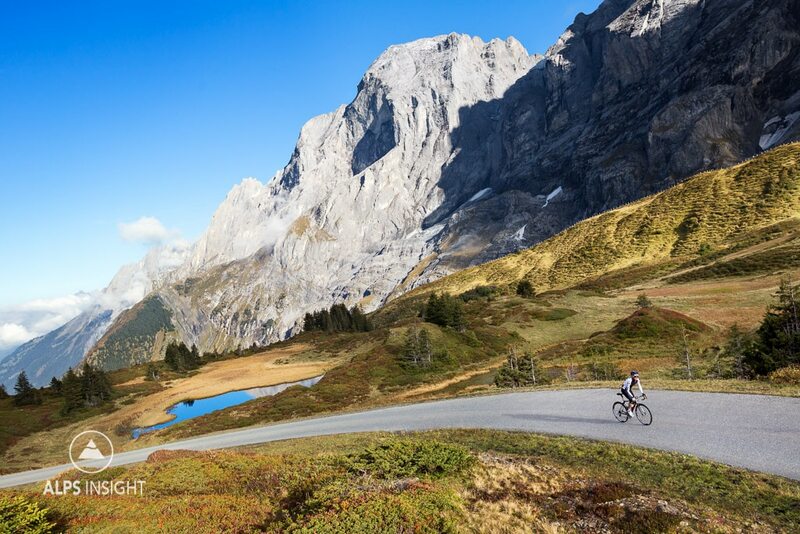 Done as a loop from Interlaken, this is an absolute all around great ride that also includes a 15km cruise along the turquoise waters of the Brienzersee. 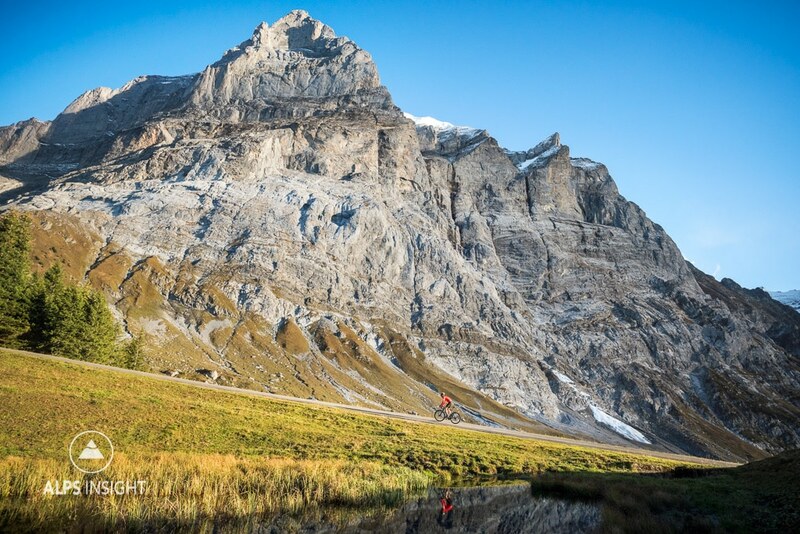 You can see ALPSinsight's own Alain Rumpf and Dan Patitucci ride the Grosse Scheidegg in this video by Scott Bikes. TIP: While tempting to look heroic on Strava, you’ll regret not stopping for the views of what is certainly one of the most stunning road rides in the world. At the very least, sit in the sun for a few minutes on the Grosse Scheidegg pass itself and soak in what you are amongst. One turn away from the top of the Grosse Scheidegg's east side. Cyclists all imagine the perfect climb; narrow, car free, good pavement, and huge views. This is it. Tiny rider on a tiny road in a HUGE landscape. The Eiger's famous north face hides in the cloud above Grindelwald, on the Grosse Scheidegg's west side. Lots of media attention on the Grosse Scheidegg by PatitucciPhoto/ALPSinsight. 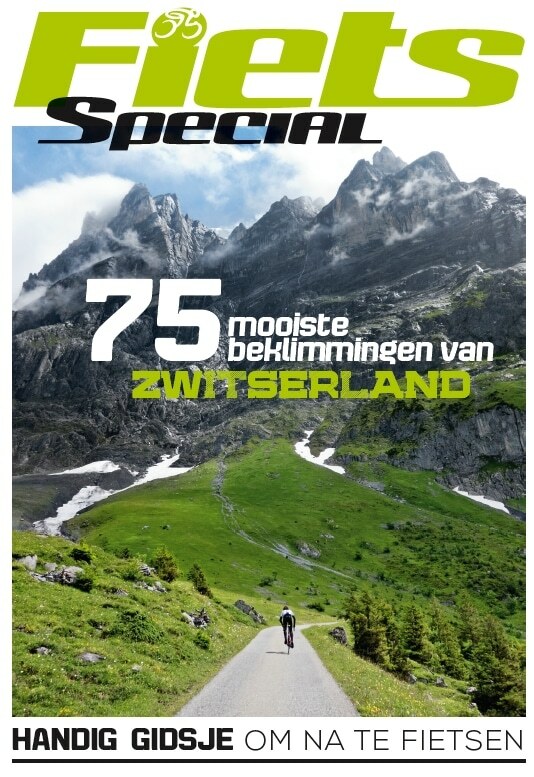 We are very interested in riding The Grosse Scheidegg . We are planning a trip in September. Is the weather favorable that time of year? Are there any specific weeks you would recommend? Also where do we rent bikes? Hi Karin, September is typically a more stable month for weather, but no guarantees…! For bike rentals, check Imboden Bikes in Lauterbrunnen. Have fun.